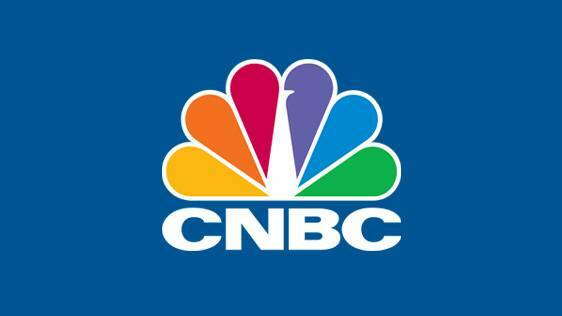 From now on all Ucom TV-viewers will be able to watch CNBC news channel programs. For business and financial news updates one needs to press the 47th button on the remote control. Let us add, that the price to add the channel in the extra channels’ list shall be unchanged. The subscribers will pay a monthly fee of 300 AMD only.